Psycho Bunny redefines the classics with wit and quality. 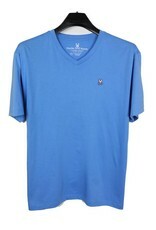 Here is a great classic solid V-neck tee that is perfect on its own or layered. 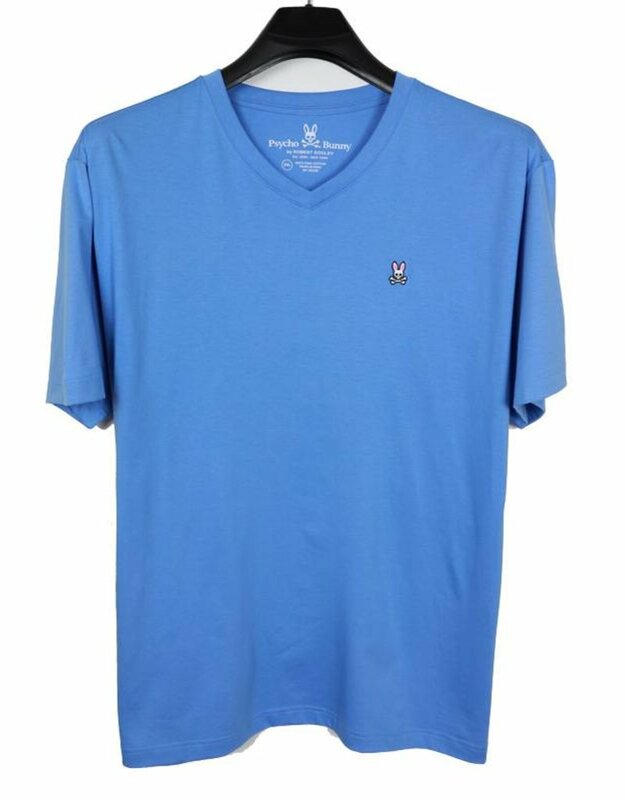 Crafted from 100% Pima Cotton, this v-neck has the iconic Psycho Bunny logo embroidered at left chest.